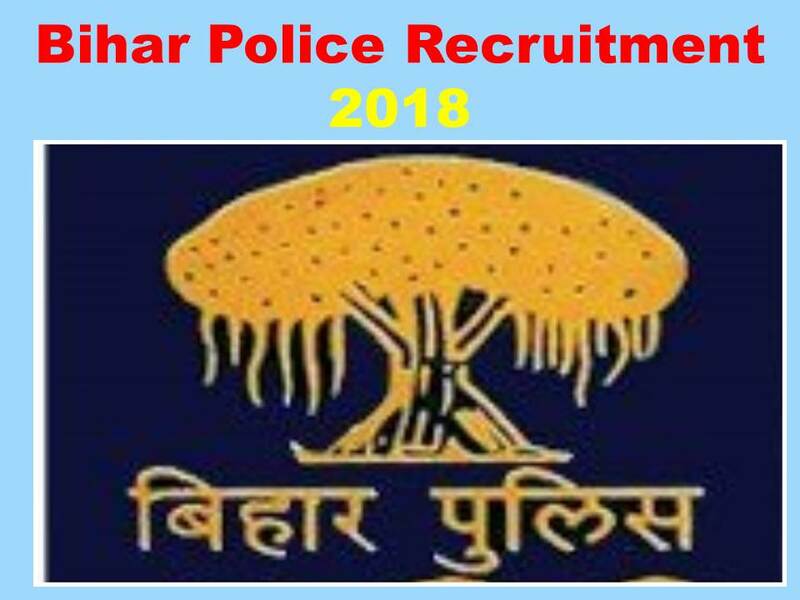 Bihar Police Recruitment 2018: Hi Friends Bihar State Government has released the notification for the Police constable and Fireman vacancies in Bihar State wide. Large numbers of Students are eagerly waiting for this Bihar Police Constable 2018 advertisement. In this post we are sharing the brief details about this Bihar constable 2018 notification below. Total 11865 (Eleven Thousand Eight Hundred Sixty Five) posts are filling through the ADVT.NO.02/2018. In that 9900 constable jobs and reaming 1965 vacancies is fireman. 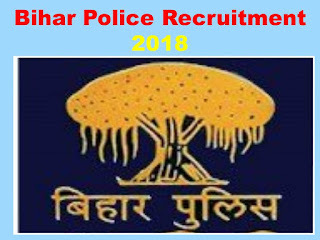 The candidates who are interested to join in the Bihar State Police Government Recruitment job apply online before the 30-06-2018 (30th June 2018). Below we are providing the official links for apply online for Bihar Police Constable Apply online. Bihar State wide Large Number of candidates is eagerly waiting for these BP constable jobs this is the best chance to get the Bihar State Government post with proper hard work. Below we are referring the best suggested books for the Bihar Constable preparation for 2018 notification. All books are cover all the main topics questions asked in the written test conducted by the Bihar Police Recruitment Board.